Collecting the entire library for the N64DD is by far the easiest milestone for any Nintendo collector. 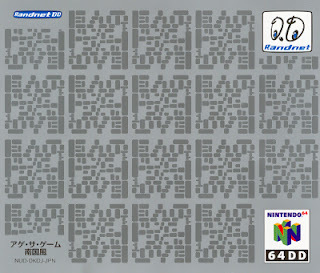 With only 9 titles, the N64DD set can be completed in a single day with a credit card and access to eBay. The problem is that it is pretty expensive and some of the games are harder to find. 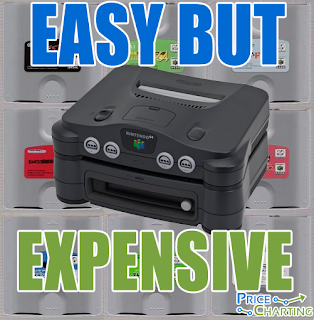 Here is a handy guide to collecting all 9 N64DD games and the prices you should expect to pay for them. 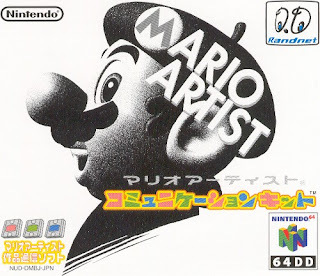 Designed as a sequel to Mario Paint, the Mario Artist series was to span 8 separate games. Each game focused on a different medium or idea. 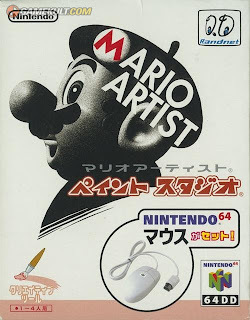 The focus of Paint Studio was painting with the N64 mouse which was included. The game also allowed importing images through either the Capture Cartridge or the Game Boy Camera with the Transfer Pak. It is easy to find and also cheap, but make sure to find it complete with mouse, box, and instructions. 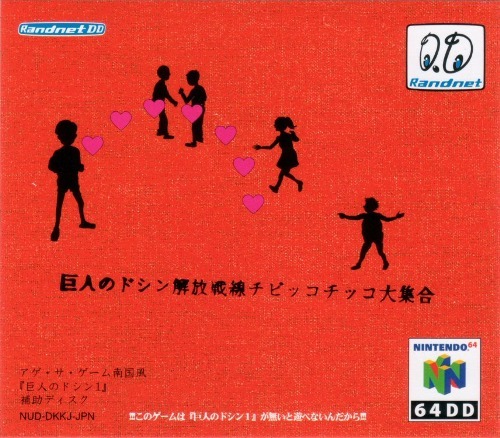 Doshin the Giant is a god simulator game that received good reviews and was so popular that an expansion was released and later on, it was ported to the Nintendo GameCube in both JAP and PAL regions. It never made it stateside. The second game of the Mario Artist suite, this game came with a unique Capture Cartridge that plugged into the top deck of the N64. Through the Capture Cartridge you can import video through a multitude of devices and manipulate it within the game. Images ripped from video uploaded could even be used in minigames that would later inspired the Warioware series. Developed as a sequel to the much-loved Super Nintendo counterpart, this game had a lot of interesting and novel ideas. 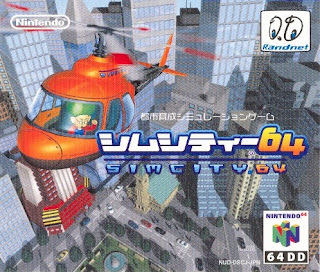 SimCopter was originally designed as a separate game but the idea was incorporated in to this title. An expansion for F-Zero X that contained twelve new tracks, a car editor, and a track creator. It even had the entire soundtrack remastered in stereo as well as the original mono. This kit could hold hundreds of new custom tracks and racing ghost data. 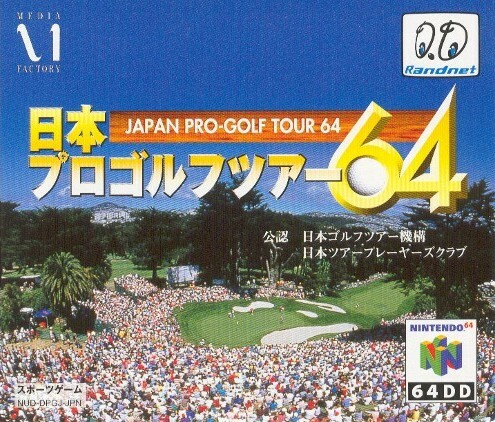 The definitive N64 golf game contained 10 courses based on real Japanese golf courses. 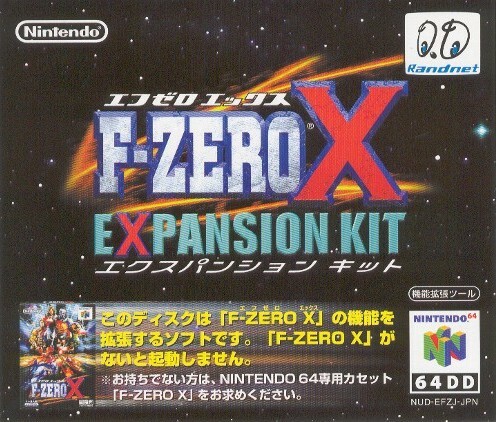 It also had extensive single-player modes and allowed online play among 4 players. It is also extremely rare. It had a short release and was not hyped like other N64DD titles. The oddly-titled, odd sequel to an already odd god simulator game. Doshin was popular enough to warrant a sequel, it was more of an add-on and could only work in conjunction with the first title. You essentially swap in the disk for the first game at certain points to unlock cut-scenes and animations in the second. Due to the strange nature of this game and the fact that it isn't really a game, it sold poorly and is very rare. Good luck finding a copy. 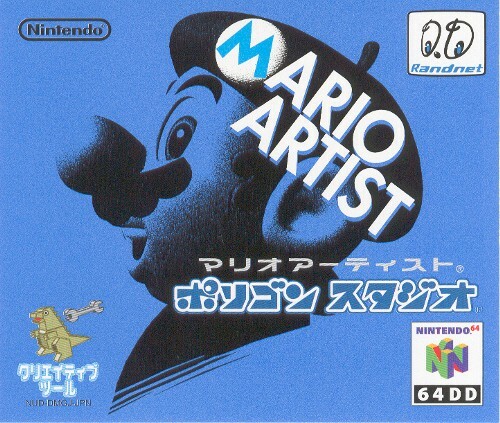 This game of the Mario Artist suite allowed for Randnet connection so that users could show off their creations from the other Mario Artist games. There were also printing services and contests. Not really a game but still collectible. 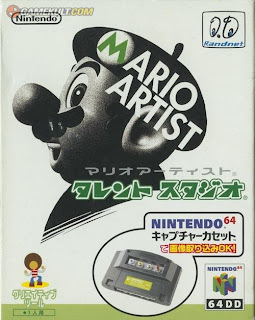 The last game of the Mario Artist series released was developed with the hopes that the next 4 would be released. This game allowed for the designing, saving, and sharing of 3D images using images imported with the Capture Cartridge or created in Paint Studio. This game was to be a stepping stone in the later games, Game Maker, Graphical Message Maker, Sound Maker, and Video Jockey Maker. Sadly, these last 4 games were shelved. The N64DD was an ambitious and powerful device. Capable of using a disc-based medium and internet connection but it ultimately failed. It lingered too long in development and failed to reach enough store shelves and consumers. The collectors will find this system to be interesting, fun, and worth collecting. Good luck. I wonder why they would discontinue a platform even though they released the system. According to old Nintendo standards, the Wii U should be done last month.